It’s that time of the month again, my blog post and video have both gone live over on the UK Scrap Addicts channels, it’s always a really nerve wracking time, the other ladies are so very talented and I’m always in awe of their work! 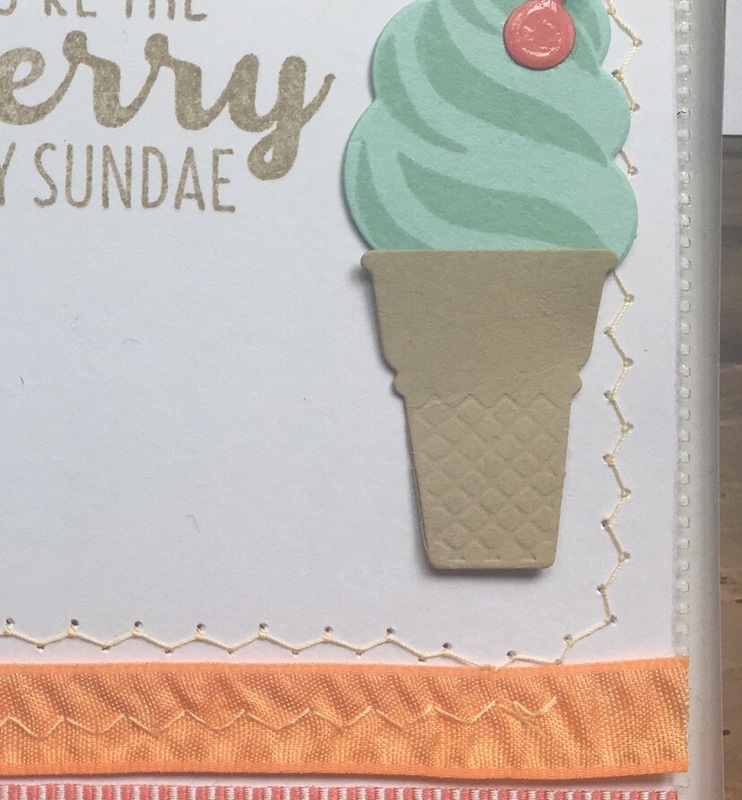 This month I’ve used the Cool Treats workshop kit and I love it.. there is still time to sign up for this months crafty club and receive this amazingly tasty kit! Next Post Planner Girl Collective : Why I Plan, Why I Started, My Journey!